FeelallofHer edited her profile info. Let the people in your life be exactly who they are. They are only playing their role. They are exactly what YOU need them to be to get to your next destination! BUT YOU AIN'T PUTTING "GOOD" S*#@T OUT! Everyone gets a return for their works.......you get what you put out! My love, don't be afraid of my "happy attitude"
because your presence in my life makes me happy. trust that they only receive my "happy gestures"
and not the love I give to you. and to love themselves as I do. or give out a hug, because after all that's what drew you to me. in the palm of my hands: you loving me and me loving the people I meet. Inspired by E. L. H.
Never look back at your past to "go back"
Looking back to "go back" only gets you burned.....and it really hurts the second time around. I know how to capture a moment and describe it to you with the perfect words. You'll feel you know him or her, you'll swear you've tasted it. You'll know the feeling. I'll tell you lots of things that I know. I'll tell you of the places I go. I'll let you taste the love I once knew, and all the while you'll still be you! 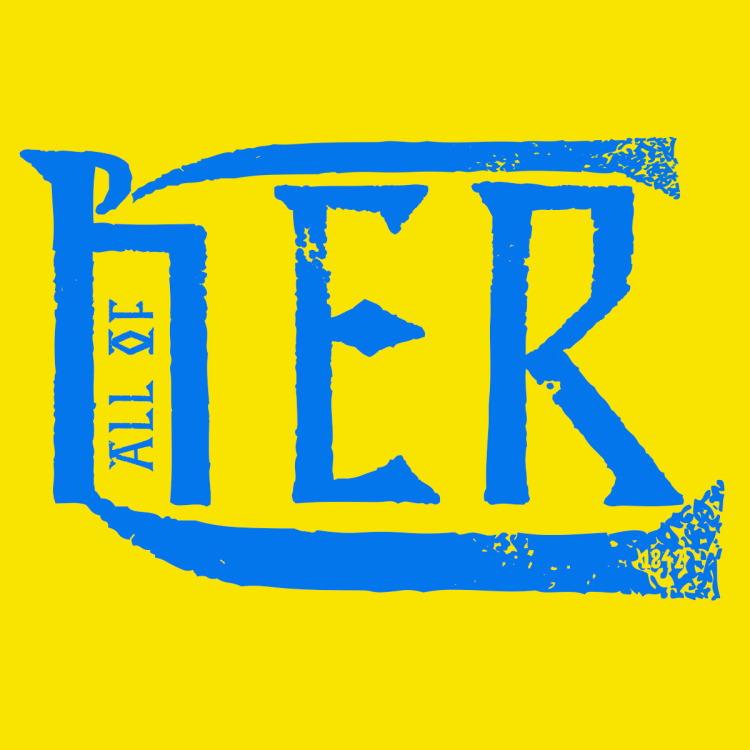 FeelallofHer is now friends with Deals. FeelallofHer is now friends with DropDirect. FeelallofHer is now friends with Text. FeelallofHer is now friends with getit. FeelallofHer is now friends with ssmi2191. FeelallofHer is now friends with HalfPriceMobile. FeelallofHer is now friends with jazzimanij. FeelallofHer is now friends with Adriana. FeelallofHer is now friends with iYap. FeelallofHer is now friends with 1proof. FeelallofHer is now friends with kofelfilms. Writing to share and express ALL of Her. My ups and downs, my good and bad, my beautiful thoughts and their ugly parts. And at the end of the day it's all about love.